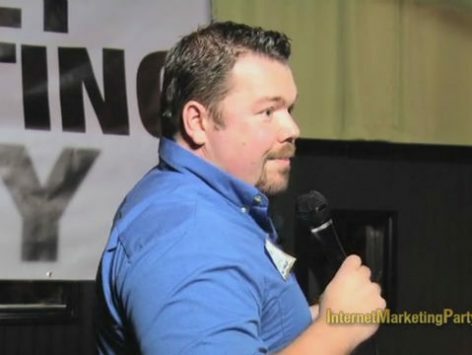 Jason Drohn – This ex-Pepsi truck driver teaches you the exact, actionable steps he uses to make over $20k a month online. a real-life rags-to-riches story, and it shows. Be ready to take notes in this one. in the room is sensitive to some of our OTHER videos.